Google founders wanted to sell Google to Excite for one million dollars in 1999. Type ‘askew’ in the google search bar and the content will tilt to the right. 14 percent of Google’s employees didn’t attend college. If a Google employee dies the company pays the spouse half salary for 10 years and the children receive 1000 dollars per year till the age of 19. Google intends to scan all unique 129 million books before the year 2020. A camel was hired to create the street view of a desert. ‘ I’m feeling lucky ‘ button costs google 110 million dollars every year as all ads are bypassed. Google generates 20 billion dollars per annum from advertising. Two million searches take place every minute on Google. Gmail was launched on the first of April back in 2004 and led people to believe it was an April fool’s day prank. Google has the largest group(network) of translators in the world. The original name for the company was ‘ Googol’ and due to a spelling mistake, it became Google. Google employees are motivated to use to a percent of their time for their own projects. Google data was stored on ten 4GB hard disk drives in a lego casing when it started up. Backrub was the original name of Google. During the year 2002 yahoo offered to buy google for 3 billion dollars. The company is valued at 400 billion dollars. Stanford owns the patent to Google’s ‘pagerank’ algorithm. “ I’m feeling lucky” in binary code was Google’s first tweet. Google street view consists of about 28 million miles of photographed roads. New employees at Google are called Nooglers. Google is the most visited website on the internet. More than 1 billion searches take place per day. Google consists of 70 offices in over 40 countries worldwide. In a 12 year period, Google has acquired 127 companies. 20 petabytes of information are processed daily by Google. 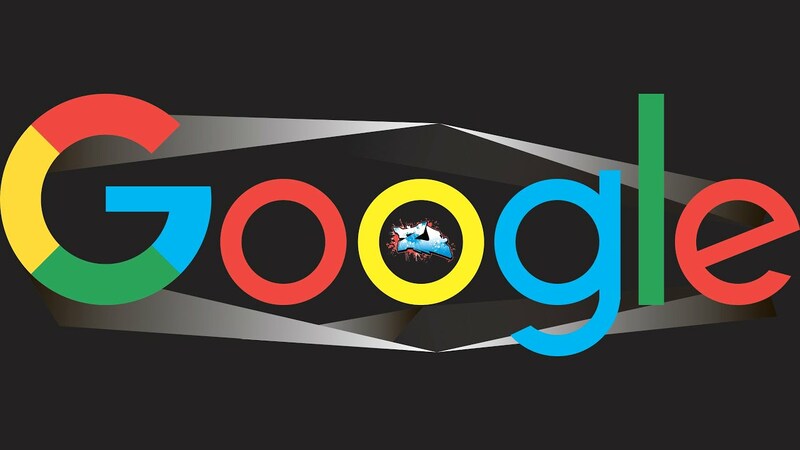 The Google logo was centered for its first time in 2001. Over 45 000 employees are currently employed at Google. Nexus was the first android phone to be released. Google owns quite a few subsidiaries such as Blogger, Youtube, DoubleClick, and AdMob. More than 80 languages are available on Google translate.